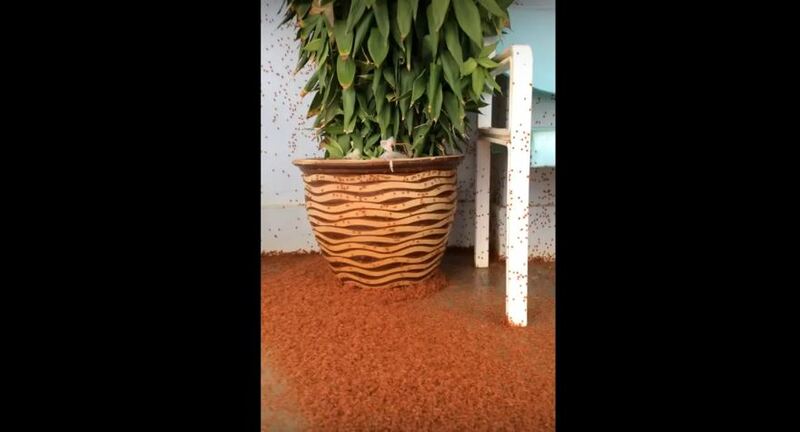 This Is How The Annual Red Crab Migration In Christmas Island Looks Like. I Can’t Believe My Eyes!!! This Canada Lynx LOOOVES Having His Gorgeous Fur Brushed. 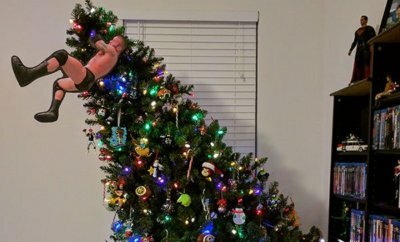 Couldn’t Get Any Fluffier! 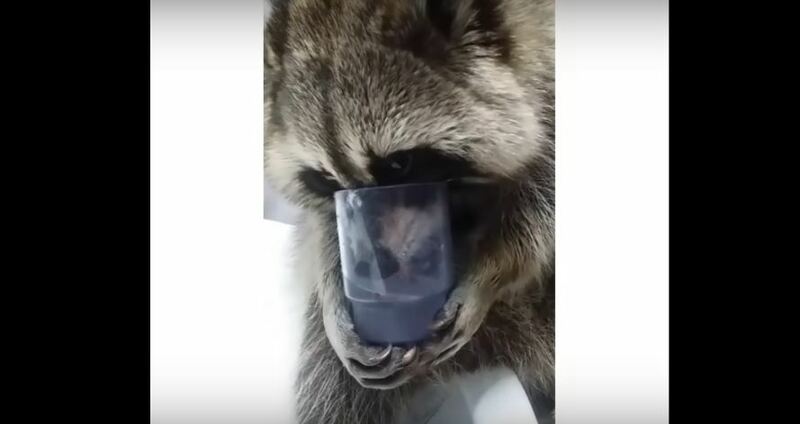 Adorable Raccoon Drinks Water From A Glass Like A Real Human Being! 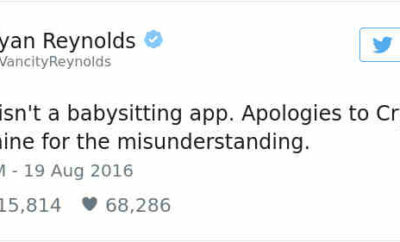 You Sure You A Raccoon?! 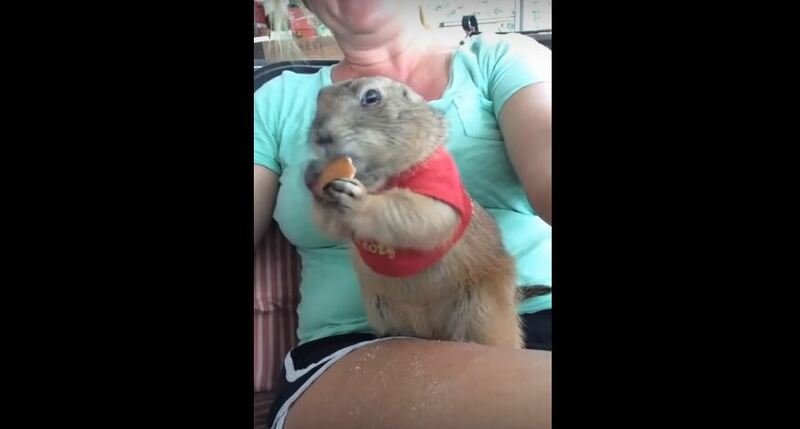 Prairie Dog Gobbles Down Vanilla Wafer For Dear Life. So Adorable! 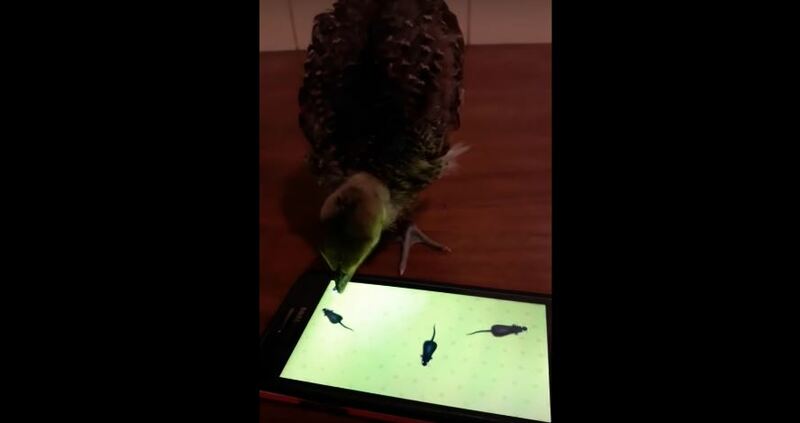 Baby Peacock Plays Game On A Smartphone. 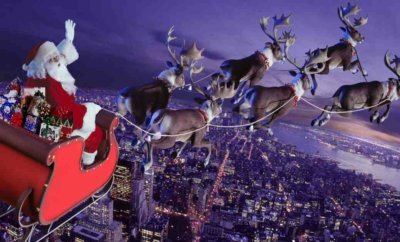 Now That’s Cool!